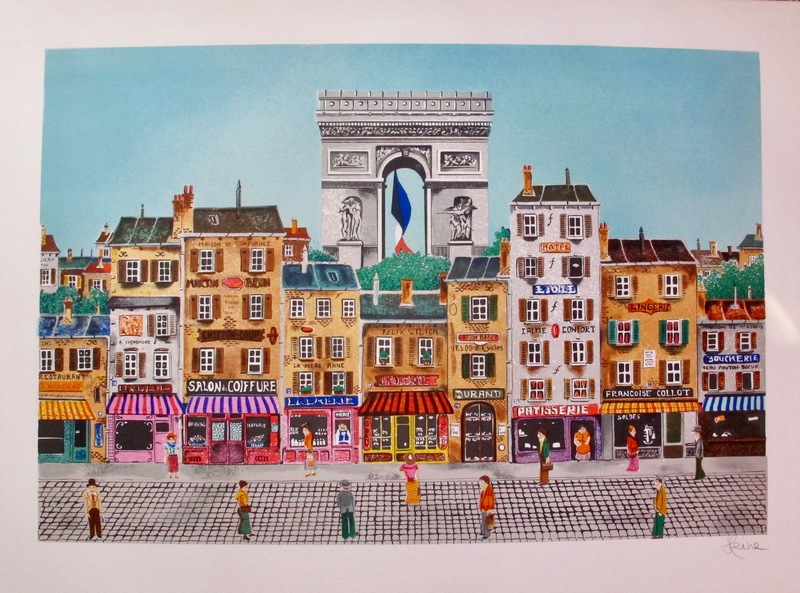 This is a lithograph by French artist Heine titled ARC DE TRIOMPHE. 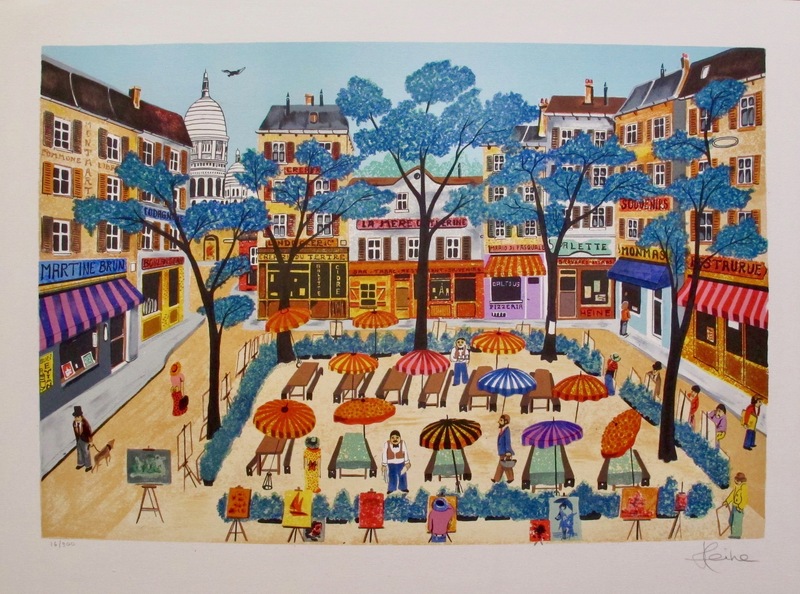 This is a lithograph by French artist Heine titled CHAMPS ELYSEES. 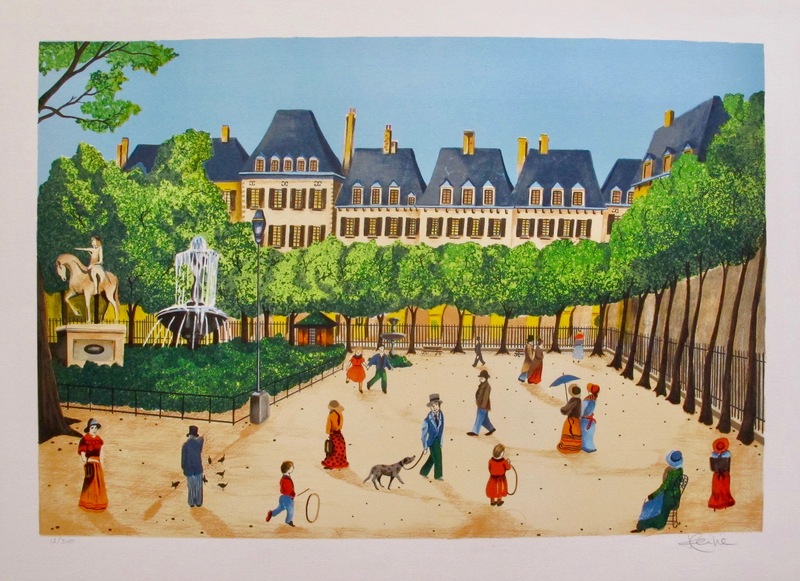 This is a lithograph by French artist Heine titled MONTMARTE.